“Why is everyone from Maryland so proud of it?” That’s a question that’s been thrown at me a lot since I got to college. Every chance I get, I’ll mention things from “the 301”, or throw out DMV slang (meaning D.C., Maryland and Virginia, not the place where you get your license). The Maryland flag is proudly hung on my wall, equipped with proper lighting to let the red, black, white, and yellow shine. When I try to share my state pride though, it’s met with mostly confusion. 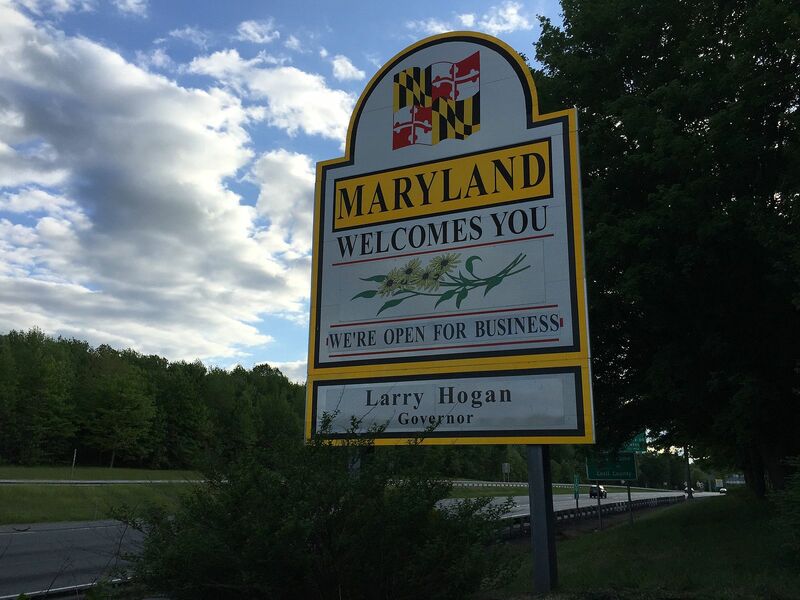 People don’t understand how people can be so excited about such a small state; but despite the size, Maryland has intense personality. Other members of the 301 will know that there is no rush quite like meeting another Marylander on campus. This luckily happened on move-in day, when my RA said she was from Takoma Park. I instantly asked her if she was from MoCo (Montgomery County), and the conversation immediately dove headfirst into county references and inside jokes. As any Marylander will know, each county has a distinct identity and within that county, each high school has its own set of slang and culture. My two friends, one from Pittsburgh and one from Connecticut, were left extremely confused. Since that day, I’ve been posting DMV related memes or MoCo tweets on her door to keep the Maryland flow alive. Keeping the culture alive is crucial, especially when Maryland traditions are stripped away. At my first sporting event away from home, a Phillies vs. Dodgers baseball game, I felt unsatisfied when I couldn’t scream “O!” at the top of my lungs during the national anthem. Even everyday routines have changed. Eating has been a completely new experience without the usual supply of Old Bay in every restaurant and kitchen. Repping the flag is a culture in itself. Walking around in flag pattern socks while rocking a terps sweatshirt and carrying a flag lanyard is the standard outfit of the 301. We love the flag because of its uniqueness, it’s not just a swatch of navy blue. It represents the immense culture and lifestyle that comes from Maryland. We put it on t-shirts, mugs, phone cases, stickers, and bucket hats to show our pride and pick out fellow DMV natives to share our mambo sauce with. Moving away from home is challenging for all of us, whether the distance be a 15 minute drive or a 15 hour plane ride. While we adjust to college and take in new surroundings, it’s important to embrace the past and proudly represent the place you call home.